3. Take someone shooting. Over the years, I’ve discovered there are pretty much only two ways to convince someone that guns aren’t the “devil” and that shooting is fun. The first way is when someone comes to me who’s been the victim of a crime. They tell me that they used to be anti-gun but now realize they need a gun to protect themselves. I hate it when this happens and that people have to end up getting attacked before they realize why a gun is necessary. The second way to help someone get over their dislike of guns is to simply take them shooting. I’ve taken a number of people to the range that couldn’t believe how fun it was and instantly became hooked. So, this next year invite some friends and family to the range and help them see that guns and shooting aren’t that bad after all. 4. Keep your guns locked up at all times. There are still too many stories in the news about a young child finding a gun in his house and accidentally killing himself or a friend. In my opinion, your gun should be locked up at all times unless it’s on your person. I prefer the Gunvault and Stack-On rapid access safes, but there are dozens of safes on the market. Even if you don’t have children you never know if a friend visiting or a handyman or someone else might find your gun and end up killing or injuring themselves with it. 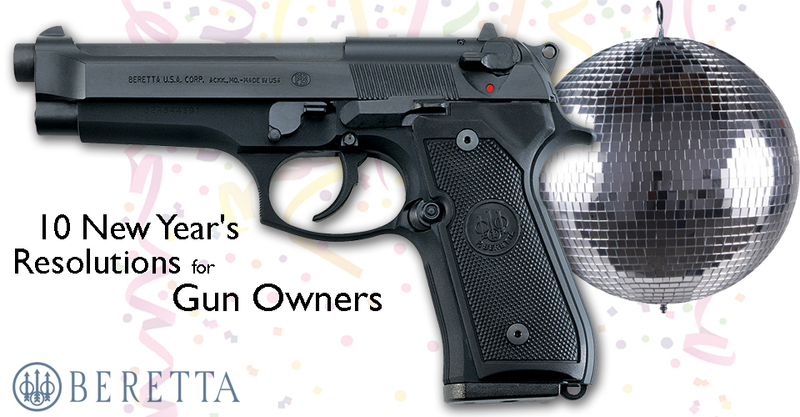 Let’s make 2014 the year that gun owners always lock up their guns. 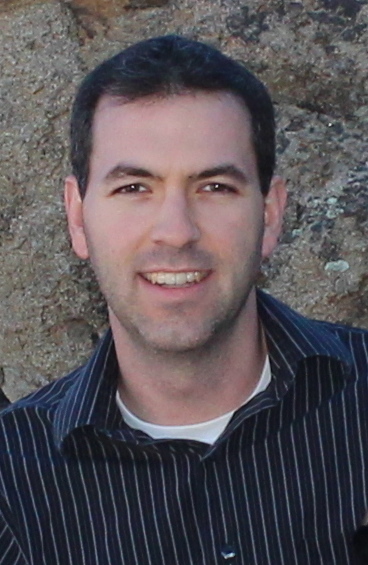 Read about Project ChildSafe for more ideas. 5. Take care of your body. Use hearing protection when you go shooting so you don’t damage your hearing or what’s left of it. Also, make sure that every time you finish shooting you wash the lead off your hands and face, especially before eating, and that you take a shower when you can. If you have children, it is especially important that you don’t play with your kids until you’ve washed all of the lead off yourself. 6. Join a gun rights organization. There are many gun rights organizations in this country, with the NRA coming to the mind of most people. It doesn’t matter which organization you prefer, but join and support them as they fight for our Second Amendment freedoms in 2014. 7. Be more situationally aware. The “Knockout Game” is still in the news a lot lately and doesn’t seem to be going anywhere. That is why it’s critical to pay attention to your surroundings and not have your head down in a cell phone or iPad. The fact is, if you have good situational awareness it will hopefully keep you from ever having to use your gun to defend yourself in the first place. 8. Take better care of your guns. I’ll be the first to admit that cleaning my guns is not my favorite activity in the world. However, I know that the gun I’m carrying might save my life one day so I do make sure it’s cleaned often so it won’t jam on me. You don’t have to clean your gun every time you shoot but I would clean it every 500 rounds. 9. Find the right holster. One of the reasons people don’t carry their gun all of the time is because they haven’t found a comfortable holster. There are about a billion holster makers these days so quickly order a bunch of holsters until you find the one for you. 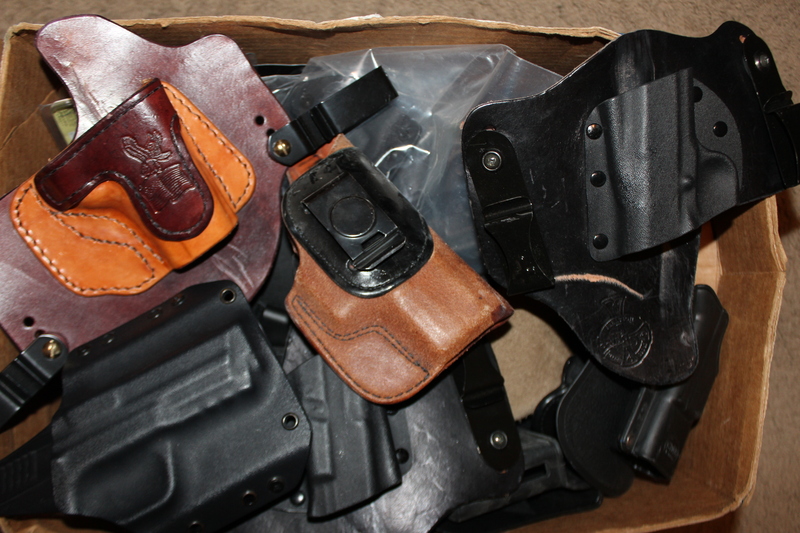 Just make sure you know a company’s return policy before you buy so you can return the holsters you don’t like.